Over the weekend, Kari-Lise and I took some friends out to Otter Falls. 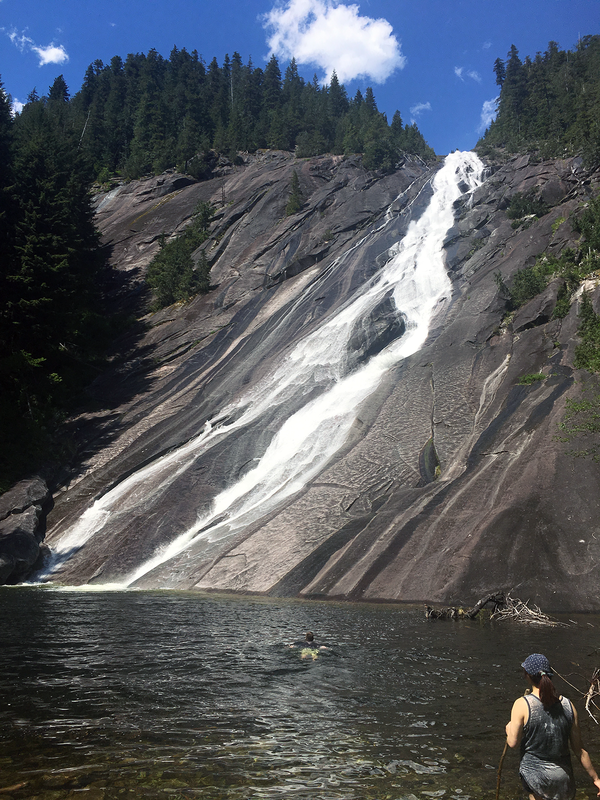 It’s a stunning waterfall about an hour drive from Seattle plus an easy five-mile hike along the Taylor River. The culmination of the journey results in a stunning view of a beautiful 1600′ waterfall that streams down a steep granite face. I didn’t take too many pics, but I managed to get a decent one of the falls and figured readers of my blog would appreciate seeing it. If you’re looking to go yourself, you can find the trailhead here. Make sure to check the WTA for recent trip reports.